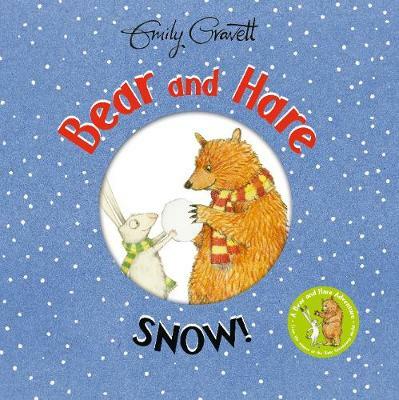 Ooh I loved One Snowy Night when I was younger! These all look like great books! Thanks so much for linking up at #KCACOLS. Hope you come back again next Sunday! I remember reading One Snowy Night with my eldest, who is now 15. I think I loved it as much as he did! The other books sound lovely. I'm always on the look-out for ideas for presents for my little niece and nephew, so I will bear these in mind! Some great looking books here. I'm really intrigued by Bunny Slopes. Will have to look out for that one. A lovely selection, perfect for cosy winter afternoons! 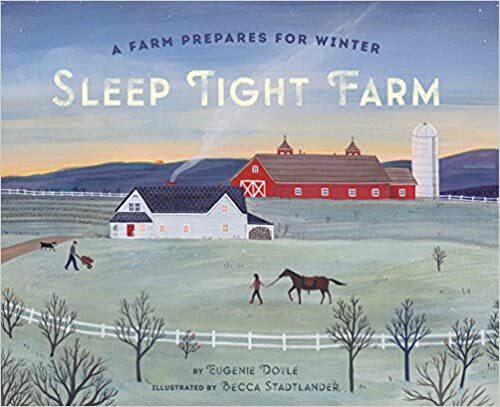 I love the sound of Sleep Tight Farm, there are so many books about farms busy times of year that we don't often think about what happens there in the winter. 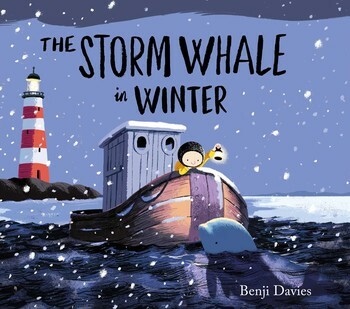 Aw these books all sound so lovely especially The Snow Wale in Winter, I will have to check these out. My son is just starting to like being read to, although he doesn't sit still for very long I think he would with a couple of these. Thanks so much for sharing with #GlobalBlogging!